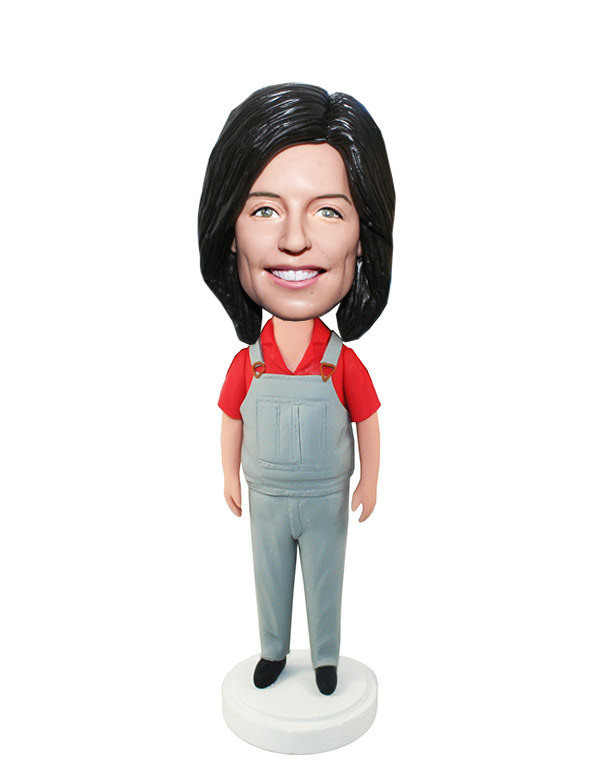 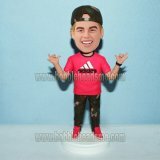 This customized bobblehead of a lady in red shirt with jeans overalls can be a brillant gift for your good friend, to show how proud you're of her and to show how firm your friendship is. 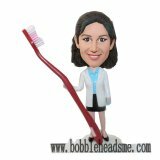 It is perfect to her as a birthday present/promotion gift/retirement gift. She will be thrilled by the lifelike and true 3D of the this female bobblehead.